Berta Walker gallery presents the History of American Art as seen through the Eyes of Provincetown. 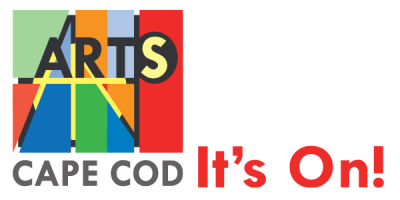 Artists are Provincetown affiliated, representing over 100 years of creating in Provincetown, America's oldest and longest running art colony. Exhibitions range from Charles W. Hawthorne, Hans Hofmann, The Provincetown Modernists (Oliver Chaffee, Blanche Lazzell, Ross Moffett, Agnes Weinrich, Karl Knaths, W. Ambrose Webster, Marsden Hartley), through to today. Please read about the artists, view their work, and contact Berta Walker Gallery with any questions or for more information.